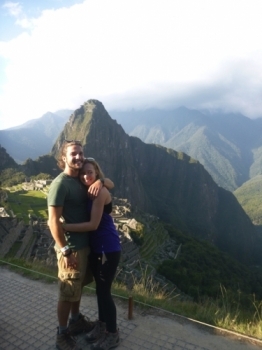 My experience hiking Machu Picchu with Inca Trails was incredible. It was definitely physically demanding; I have never done such a challenging hike. 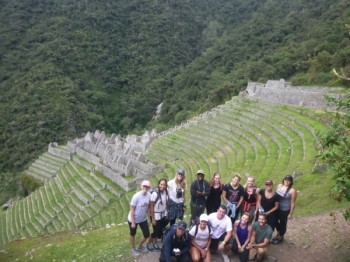 So thankful for choosing Inca Trail!!!! 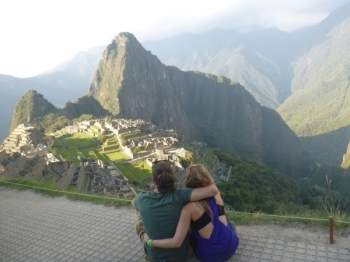 When planning our trip to Peru, Machu Picchu was a must. 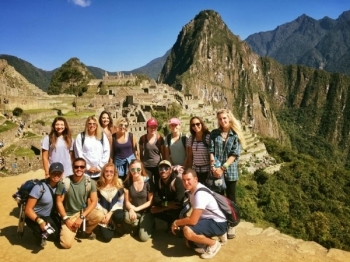 We researched many companies and decided on Inca Trail because they planned all of our transportation, lodging, and food. 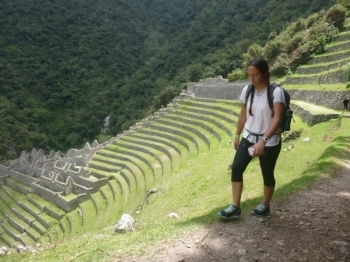 The hike up Machu Picchu is filled with gorgeous scenery that will distract you from pesky rocks and other uneven ancient paved roads that are out to trip you. This trip was one of the most incredible expierences of my entire ife. I havent hiked much in my life but because of this trip, that is going to change. 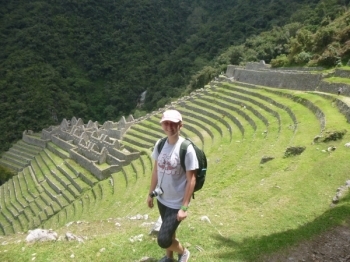 Machu Picchu has been on my bucketlist for as long as i can remember. I got the chance to facetime my family in the city and show them up close the history behind the amazing city. 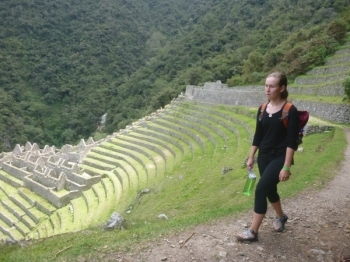 I would highly recommend using Inca Trails to do the Machu Picchu hike. Despite getting eaten alive as I decided to wear shorts, the hike was totally worth the 8 or so hours it took our group of 15. I was a little nervous before starting the trek, as I am not an experienced hiker. Yes, it was hard work, but completely worth it. Thought I was dying, but so worth it! 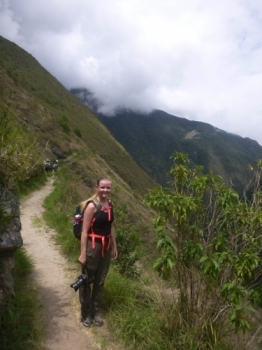 I had such a great time hiking the Inca Trail. Our guide, Paul, was very friendly and helpful. This adventure was amazing. 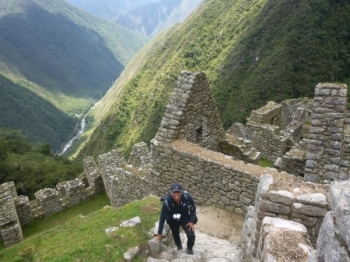 I never thought that I would ever go to Machu Pichu, let alone walk the Inca trail. The views were amazing. the guides were fantastic and very knowledgable. the hike was long but definetaly worth it. The overall experience taught me much about the beauty of nature. I will definitely reccommend this trip to my other friends and family. This trip was absolutely amazing. I wasn´t sure exactly what I was expecting but I was overall so impressed with the guide, the trail, the scenery and the historic narratives. 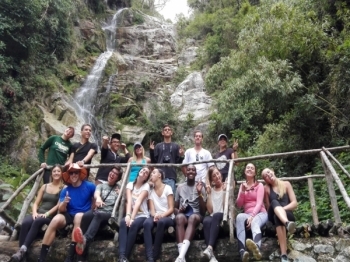 Pacha Mama excursion in beautiful Peru! I had an incredible time!!. Henry was our tour guide and he made the experience both meaningful and insanely fun. 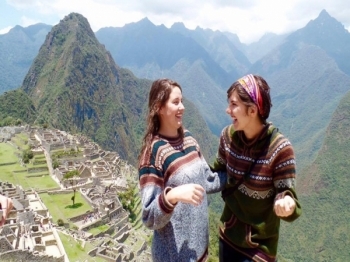 This was the most amazing expereince i have had in peru this far !!!. I loved the hike. 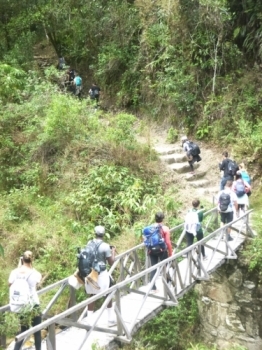 i am a little afraid of the hikes but the guides were quite hepful about helping me through my journey. 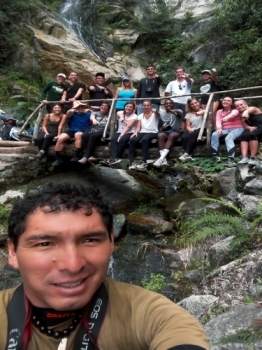 Henry was our tour guide for the Inca Trail hike. 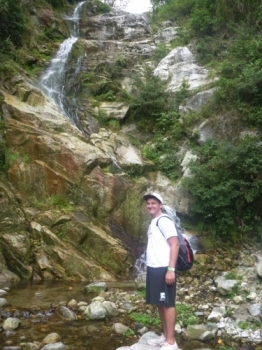 This was my first hike actually and I found Henry´s guidance and advice very helpful along the way.